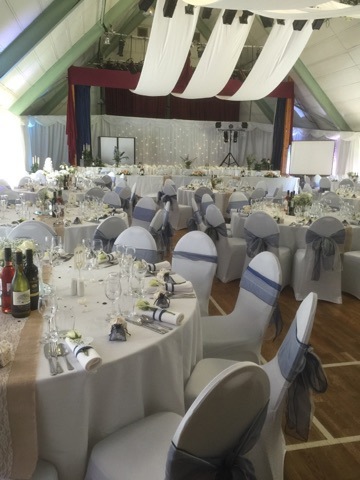 Old Mill Hall is highly suited for Wedding Receptions and Parties. 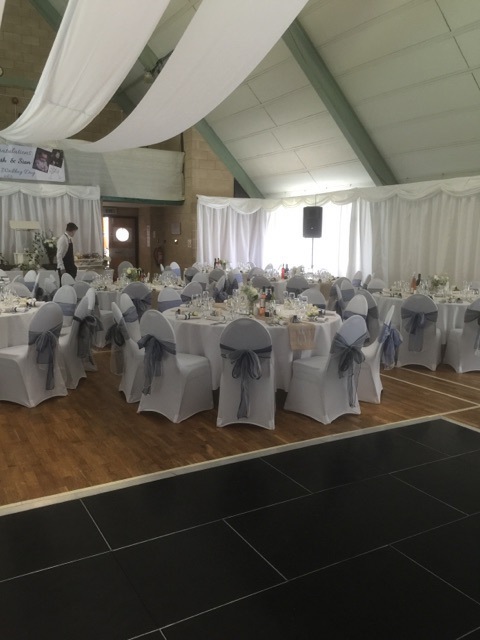 At a recent wedding there were 154 guests of the bride and groom sat down for their wedding breakfast. In the evening a total of 185 guests helped to celebrate the bride and grooms very special day. 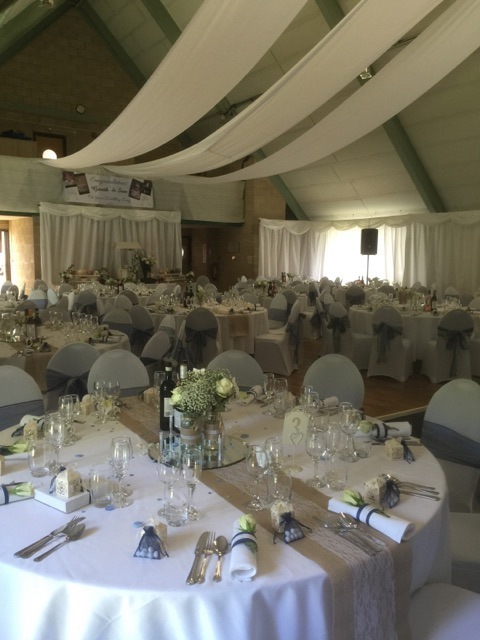 Specialist lighting and drapes, tables and catering equipment were brought in to accommodate the guests, who by all accounts had a fabulous time! Please contact the Hall Manager or the Clerk for more details.